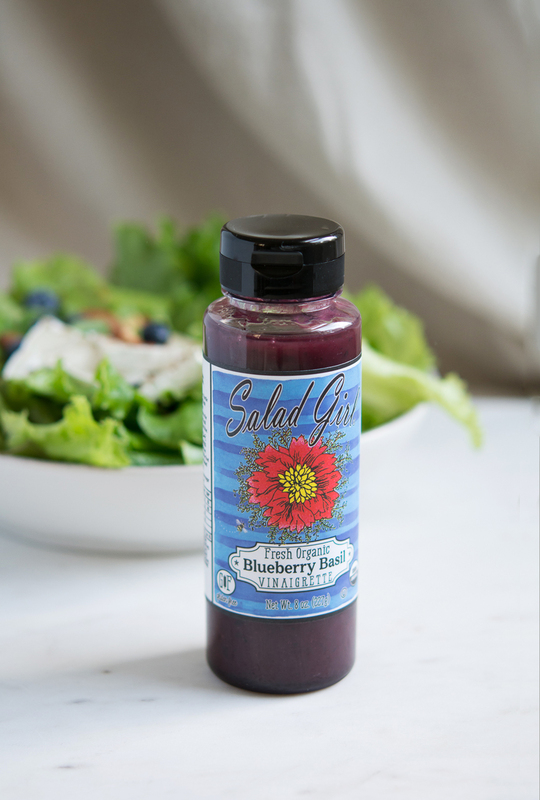 Luckily before the rain, I was able to go out on my porch and pick some lettuce to make the best Blueberry Salad, using some terrific Salad Girl dressing. Mind you, I’m not much of a gardener, but I’ve found a few things that really work well up on top of our screened in porch. I use ‘potato’ bags (since they are lighter in weight) and I’ve had luck with potatoes (really terrific! ), tomatoes, basil, thyme, cilantro, lemon grass and some lacinato (dinosaur) kale. But one that’s really going crazy is the lettuce. There is nothing I love better than a rainy Saturday morning watching cooking shows (especially after such a scorching week/month). Okay, maybe that’s a slight exaggeration, but if you know me, you know I’m pretty much a self-taught cook, with the help from hours and hours of watching cooking shows. Long before the Food Network came around, and it was all PBS, baby, still to this day, my favorite channel. Growing anything outside is so rewarding, and if you can eat it, all the better. Container growing is the way to go for me. Our yard has become overgrown with a big maple, throwing on the shade, please note, personally, I love shade, but veggies don’t. So the best solution was to take over space outside my daughter’s bedroom. It gets tons of sun, and those darn little bunnies and squirrels and any other critters leave it all alone! We pull a hose up (thanks for that idea David Z.!) and I have a few necessary tools. The lettuce does not like the sun, so there’s a (bright) shady spot for it as well. Some tips for those shade/non-heat loving plants. I’ll let you know how this years crop of potatoes is going in time. But I received some great tips from a lovely Irishman when we were on the Aran Islands (off the coast of County Clare, Ireland) last year. Seaweed and sand grow the best potatoes. So this year, since I don’t live on the sea, I’m adding kelp meal to my taters! It’s all trial and error, for this black thumb. I have more respect for all those wonderful farmers out there who have perfected how to grow healthy, delicious food for us. Back to making terrific salads. 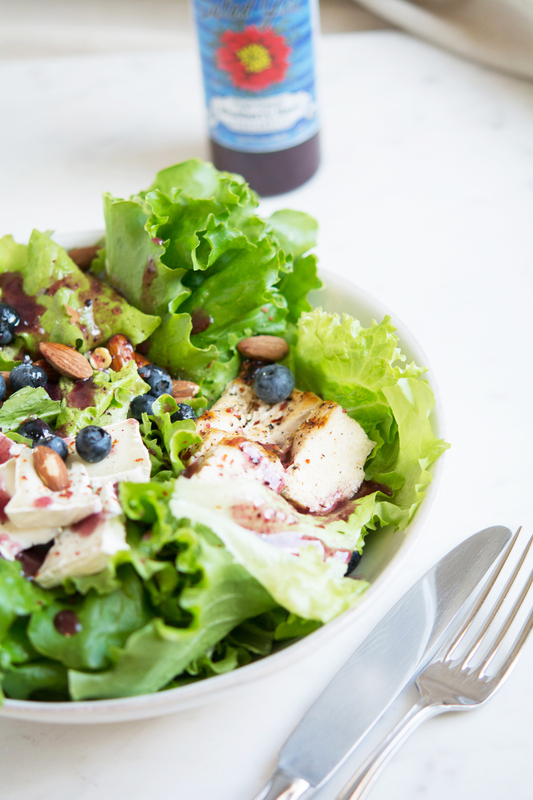 Some of the best salad advice has come from friends and family who make the best salads. I usually put some grilled or leftover chicken in my lunch salads. For a dinner salad (unless it’s our main course) I omit the protein. 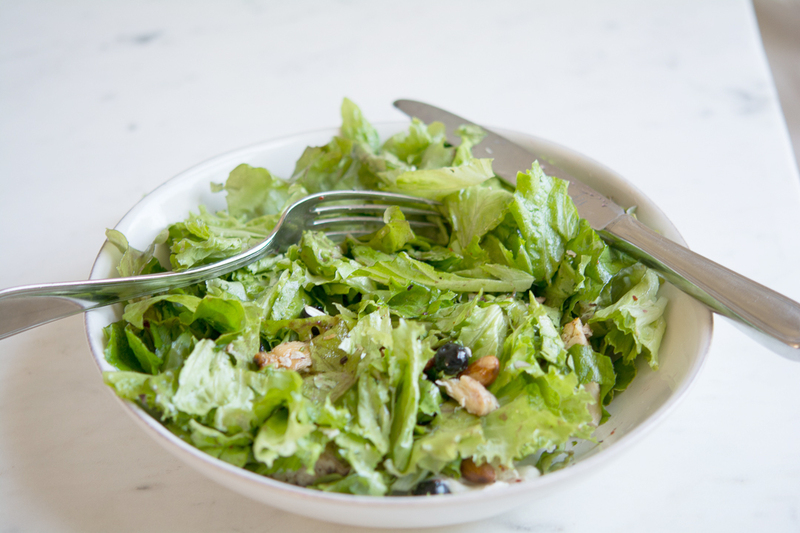 So keep these tips in mind, for every salad, and you’ll come out with a winner every time. Thanks Joanie and Amy! You know who you are! 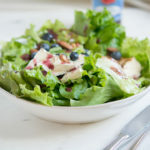 I think grilled chicken or turkey is so perfect in a salad, you can use leftovers, rotisserie, or my recipe for Roast Chicken. 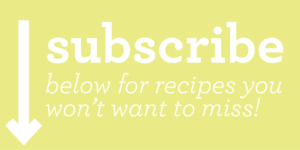 Keep it on hand for sandwiches, or asian chicken salad (using Salad Girl Chile Limon, yes.). Hmmm, that sound awesome, I’m going to make that tomorrow! First I think I’ll make up some turkey, my Roast Turkey recipe. It’s perfect to have on hand all week. My go-to lunch, swap out the chicken for some vegetarian protein of your choice or omit altogether and you have a lovely side salad. Tasty. You may layer this for a ‘composed’ fancy salad. Or, toss it all together in a large bowl and you are all set. To toast your almonds (or any nuts) I like to do it in my toaster oven (I can’t tell you how many times I’ve burned my nuts!). Place them on a tray, and toast for about 7-8 minutes at about 375. Here’s your best tip when toasting…when you can smell them they are done! Aleppo Pepper is used in a lot of Mediterranean and middle eastern cooking. It has a nice fruity flavor and sort of a chewy texture. It carries a little bit of heat, but you won’t burn your mouth from it! You can get it locally (they are all over the country too!) at Penzeys Spices. Head to the store on Grand Avenue in St. Paul, and tell them Shelagh sent you! Plus my cutie sissie works there too! Time to gobble it up!